If you were hoping for some “up close and personal” action in PlayerUnknown’s Battlegrounds then the game has you covered. 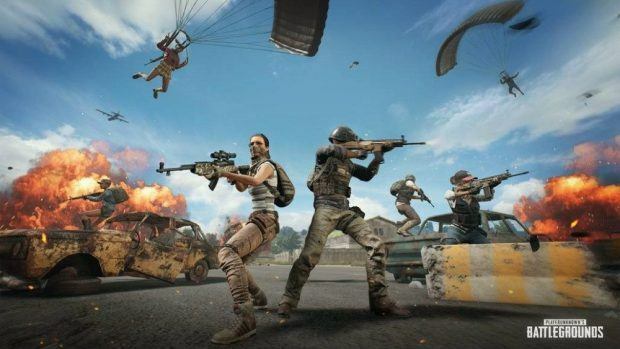 The next PUBG Event called Tequila Sunrise will feature a shotgun and melee-weapon only mode set in Miramar, for squads. 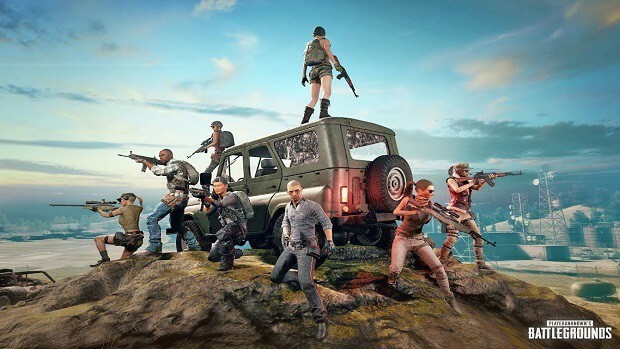 As the announcement post on Steam indicates, the new PUBG event will start on April 5th, 7 pm PDT / 4 am CEST /, 11 AM KST and is supposed to end on April 8th, 7pm PDT / April 9th, 4am CEST / April 9th, 11AM KST. 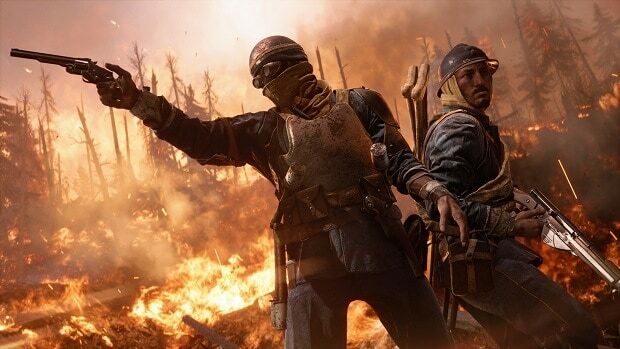 The mode will be available on all regions on TPP and North America, Europe and Asia on FPP. You should also know that the first white cycle will be visible as soon as you drop from the plane on Miramar and it will be significantly smaller than the ones in normal games. Also, care crates are disabled and you won’t be able to find any other type of weapon apart from shotguns and melee ones. In related news, the new PlayerUnknown’s Battlegrounds Savage map, which is set in a 4×4 tropical island is now available for testing on PC. Also, the killer spectator mode is available on the test server, letting you spectate the guy who eliminated you, much like in Fortnite. Make sure to grab your Free SCAR-L Skin as a reward for PlayerUnknown’s Battlegrounds first year anniversary. Weapon skins are available for testing so there’s much to be waiting from the game in the future.